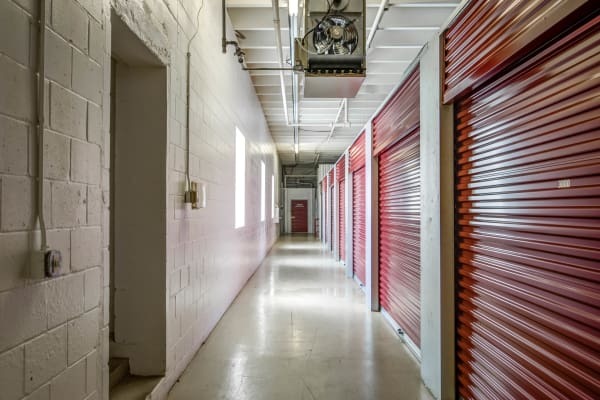 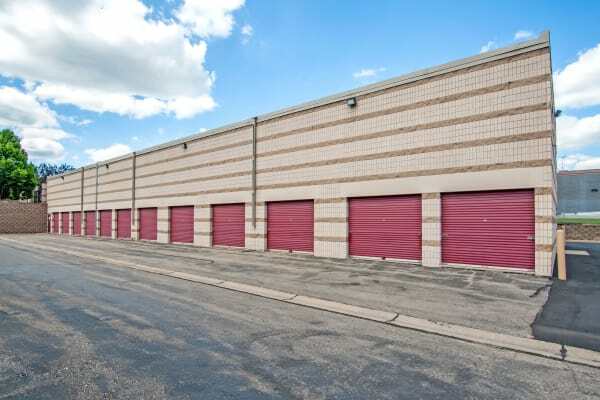 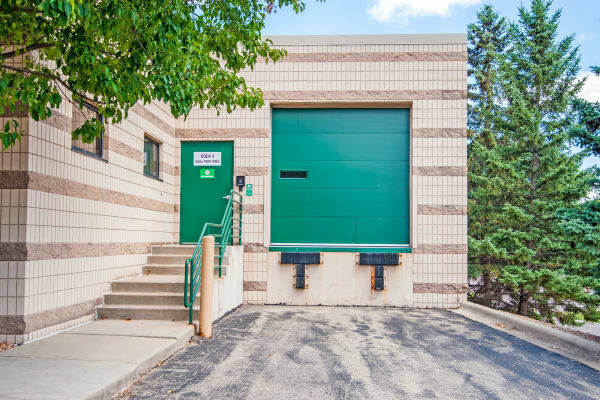 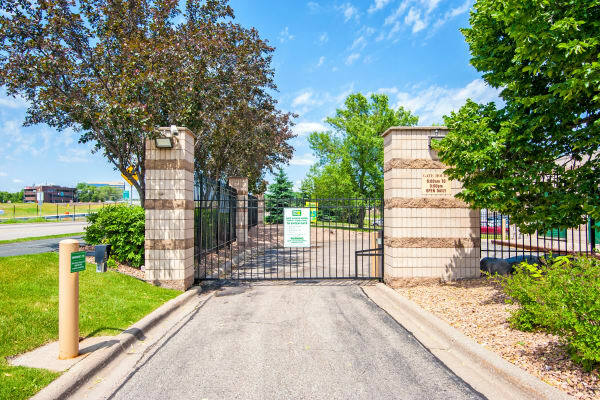 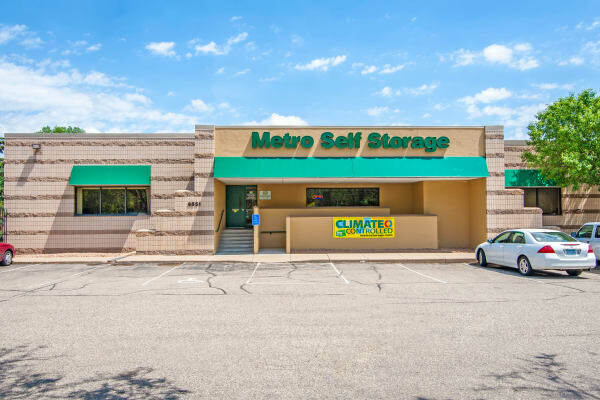 Located on Flying Cloud Drive in Eden Prairie, Metro Self Storage offers the right combination of features to have the best storage experience possible. 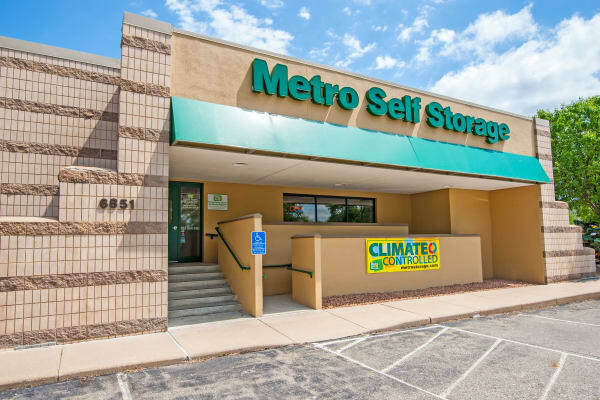 Choose from interior climate-controlled units or convenient exterior drive-up storage units. 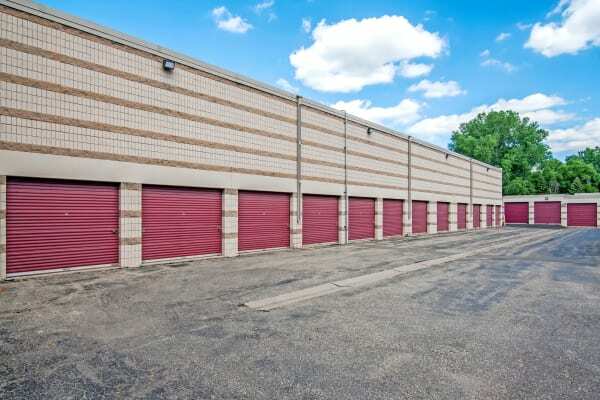 With wide asphalt driveways, you can easily load items directly into your storage unit from your moving truck or car. 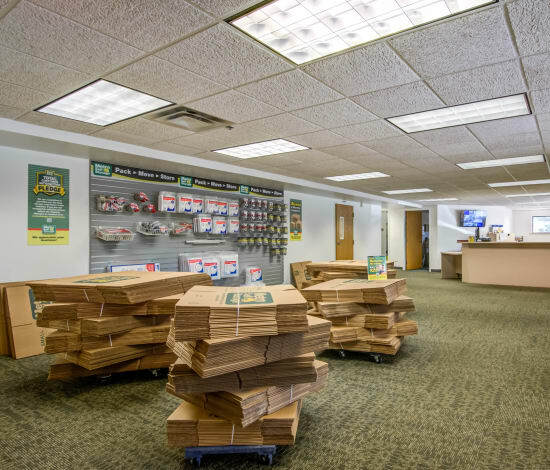 Convenience, cleanliness, and security are priorities for us and our customers. 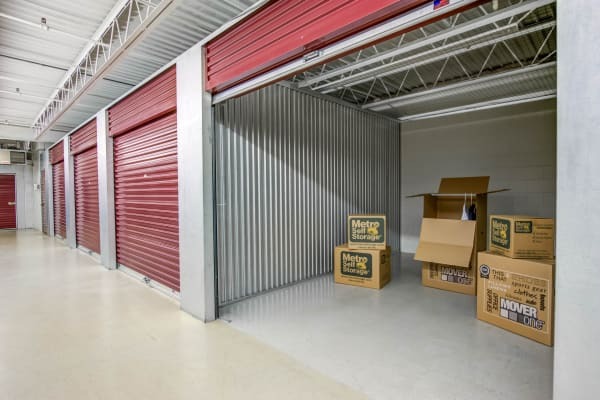 We offer packing supplies for sale in our storage retail office that includes moving boxes in a wide variety of shapes and sizes, bubble wrap, packing tape, and tamper-resistant disk locks. 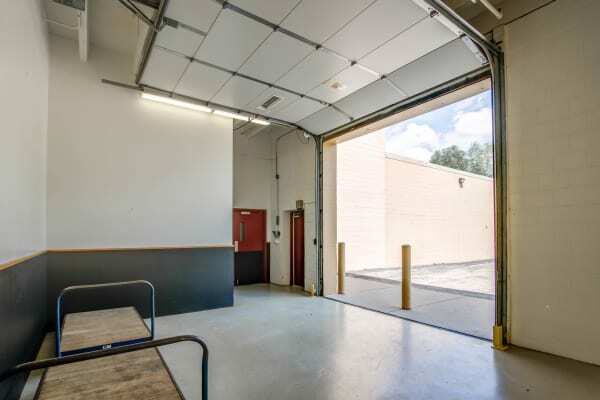 We also offer Penske moving truck rentals on site. 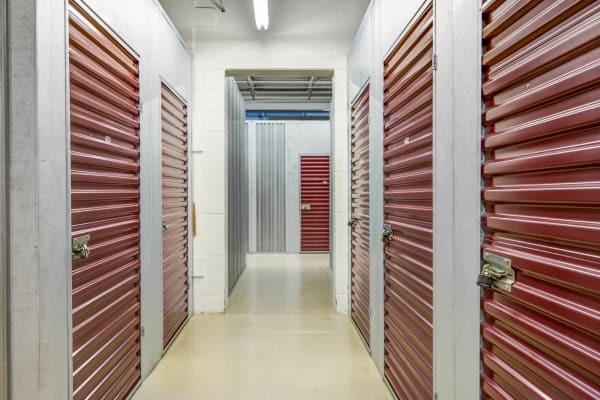 Not sure what size you need? 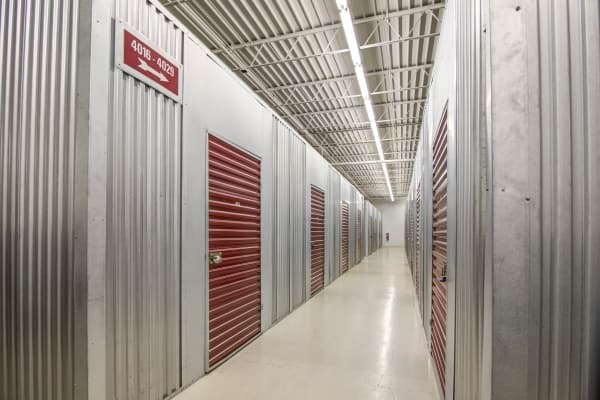 Our friendly, experienced, and helpful storage team can help you assess your storage needs to pair you with the perfect unit. 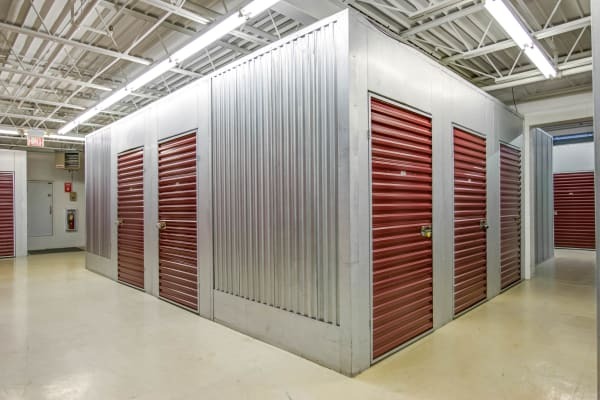 We will show you a few units too, to help you visualize how your belongings will fit into a storage space.